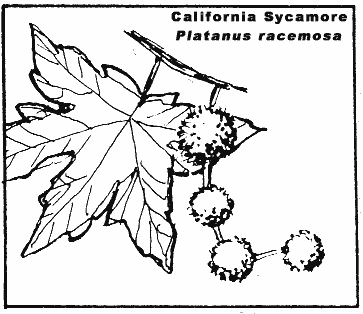 Comments: Deciduous, native along streams in California foothills and Coast Range. 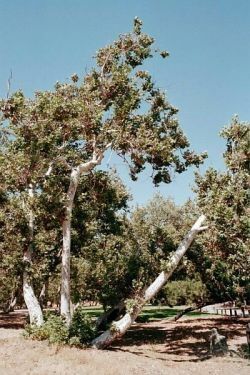 Has sturdy trunk dividing part way up into secondary trunks. Yellowish-green leaves turn brown early.